“Quel scandal!” It’s just across the river from Notre Dame de Paris. In full view of les bateaux-mouches sailing up and down the River Seine. And where pedestrians can literally brush shoulders with anyone using it. 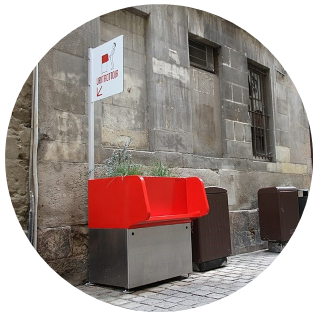 A bright red, newly installed, men’s pissoire. And it’s just one of several more in the pipeline. Contraptions to help men with their bladders. Half a dozen experimental urinals. 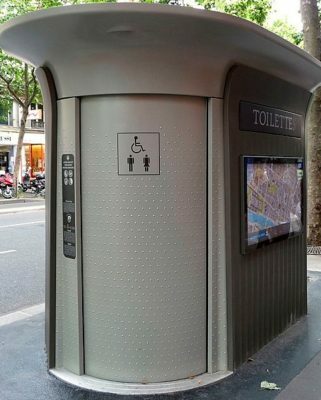 These controversial gizmos, known as “uritrottoires” (a blend of of the French words for urinal and pavement) are creating a stink. Metaphorically speaking, that is. Because they’re an Eco-friendly design with a floral display on the top and sawdust inside. This degrades with the men’s urine and is used as an agricultural fertiliser. Men urinating on the streets of France is a serious problem. So, we’ve come up with a practical solution. But the biggest criticism so far is that the uritrottoires only cater for men. for reasons of privacy, women need to be in a cabin, so the aim is to free up existing toilets for them. This has not convinced the feminists who have joined the fracas. “They have been installed on a sexist proposition: Men cannot control themselves and so all of society has to adapt,” said Gwendoline Coipeault of the the French feminist group Femmes Solidaires. 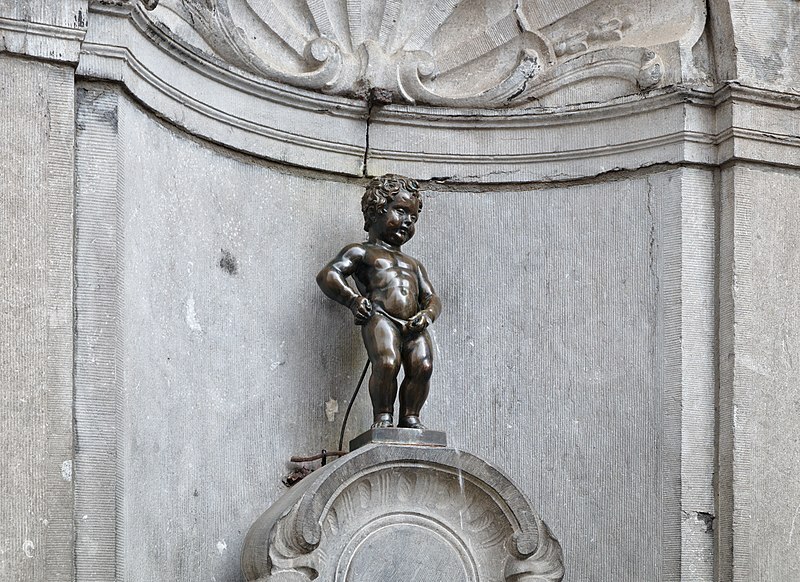 In Brussels a small boy has been urinating in public for over four centuries. His name is Manneken-Pis. Which is also what he’s doing. And he’s high on the list of things to see for tourists visiting Belgium. Feminists will doubtless be pleased that this popular tourist attraction has a female counterpart: Jeanneke-Pis. And guess what? She’s doing the same thing. 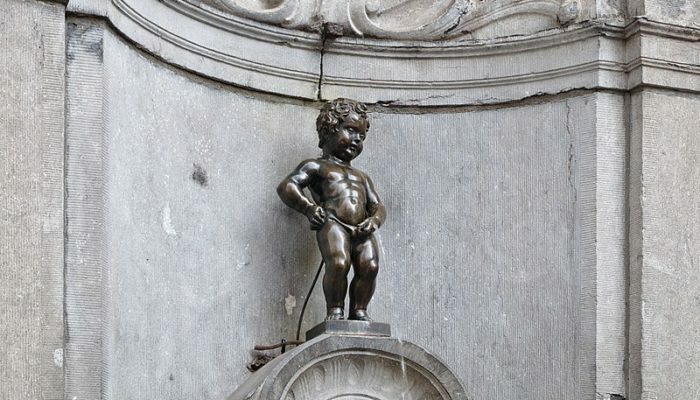 So, no gender bias to worry about in Belgian public statues. Sanisettes: a solution to the pissoire? Most pissoires in Paris have been replaced with the ubiquitous Sanisettes. These consist of a self-contained, self-cleaning, unisex public toilet. But short people beware. Each one has a plaque warning that young children must not be allowed to use the toilet alone. A child—and therefore presumably a short person—could get stuck inside if the sensor malfunctions and the cleaning cycle starts up. 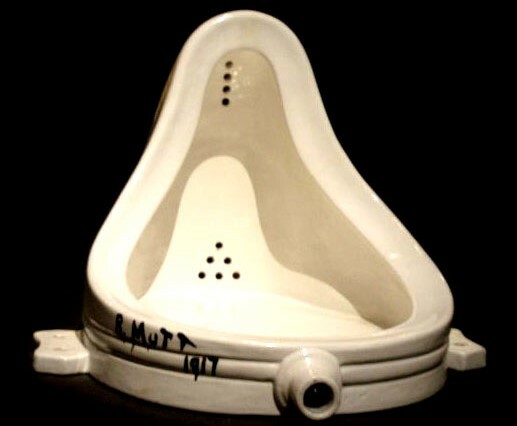 Just over a hundred years ago, Marcel Duchamp’s ready-made artwork “Fontaine” also caused an uproar. Signed “Mutt,” this commercially made porcelain pissoire created a furore. 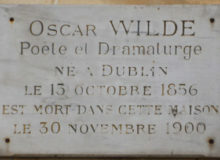 It was rejected by the Society of Independant Artists’ salon in New York in 1917. Don’t forget that other scandal when Pisarro, Cezanne, Manet and other Impressionists were rejected by the Paris Salon half a century earlier. Today “Fontaine” is regarded by many critics as a landmark in twentieth century art. A replica made at the end of the last century sold at Christies for 1.7 million pounds. Unfortunately, the original’s whereabouts is unknown. Some photographs probably taken in 1918 show it hanging in Duchamp’s studio. But what eventually happened to the artwork is a mystery. It might simply have been thrown out when Duchamp went to Buenos Aires. 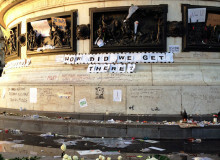 In 2006, a replica was on show in the Pompidou Centre in Paris where performance artist Pierre Pinoncelli attacked it with a hammer. 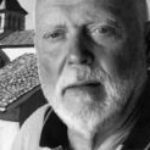 He was arrested for this misdemeanour, but in 1993 he was at it again, urinating into the artwork while it was on display in a gallery in Nimes. Should we chuck out the pissoires? Cutting down on the amount of eau potable that is used for purposes other than drinking is an important consideration for the proper use of the earth’s resources. Many waterless toilet designs have been developed to meet the demand for fresh water. Let’s hope the bright red waterless urinals in Paris turn out to be bright red stars in the search to prevent everything going down the pan. Have you seen the pissoires of Paris? What are your thoughts about them? We’d love to hear what you think in the comments section below! Miss France pageant: racist, sexist or just a bit of fun? 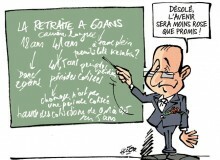 Series: 10 steps in 100 days - Is change coming for France?